A federal judge order former US Postal Team director, Johan Bruyneel, to pay $1.2 million to the US government on Wednesday for his role in a systematic doping program that saw Lance Armstrong win six Tour de France titles. 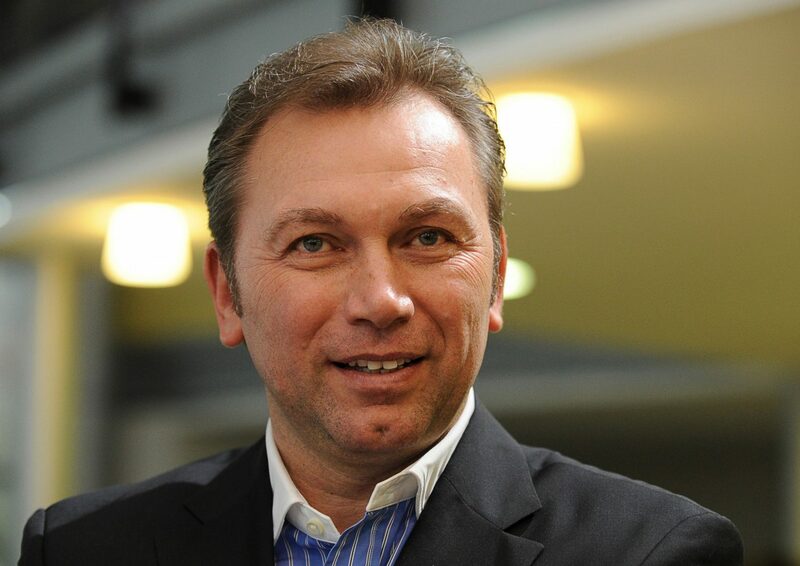 The government had accused Bruyneel of unjust enrichment at the expense of the US Postal Service, which paid $32.3 million to sponsor Armstrong’s cycling team from 2000 to 2004. The judge also ordered Bruyneel to pay an additional $369,000 in civil penalties, even though he’ll likely ignore the rulings since he’s not a US citizen living overseas. The civil default judgments against Bruyneel were ordered after he failed to put up a defense in the case since 2014, unlike Armstrong, who fought this case for years as an American citizen. Bruyneel however, took a gamble four years ago, when he quit responding to the case and instructed his attorneys to withdraw his defense. The judge noted that Bruyneel’s bank records indicate that he was paid $2,047,833 in salary and bonuses during the period of time the US Postal Service sponsored the team. The US Postal Service financed 60% of Tailwind’s expenses, which would include 60% of the salary and bonuses paid to Bruyneel. The judge also imposed $369,000 in penalties against Bruyneel and Tailwind Sports, the defunct company that managed Armstrong’s cycling team. Tailwind submitted 41 claims for payment from the Postal Service during the relevant time and could have been penalized $5,500 to $11,000 in penalties per claim under the False Claims Act. “This ruling marks the finish line of a lawsuit brought by Floyd Landis and the federal government to recover money paid by the US Postal Service to sponsor a professional cycling team featuring Lance Armstrong,” the judge wrote. The rulings are part of a civil fraud lawsuit that started in 2010, when Landis –Armstrong’s former teammate – filed a complaint against Armstrong and Bruyneel as a government whistleblower. The government joined Landis’ suit in 2013 and said the Postal Service never would have paid for the sponsorship if it known the team was using banned drugs and blood transfusions to gain an unfair advantage in races. The government sought that money back in triple under the False Claims Act – nearly $100 million – but ultimately reached a settlement with Armstrong, who agreed to pay nearly $7 million to end the case in April. Armstrong confessed to doping in January 2013 after more than a decade of false denials about it. The government joined Landis’ lawsuit later that year and was headed to trial against Armstrong in May before he agreed to pay $6.65 million to end the case, including $2.75 million owed to Landis and his attorneys for their roles as government whistleblowers. The remaining $3.9 million was owed to the government, according to the settlement. 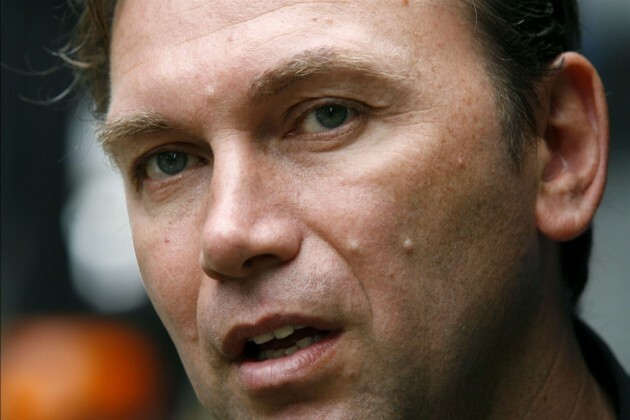 The settlement left Bruyneel and Tailwind as the remaining defendants in the case. In a separate motion, Landis argued that Bruyneel should be held accountable for much more, but the judge denied that request. Landis, who also confessed to doping, still could be entitled to recover an undetermined amount of additional money from these judgments.